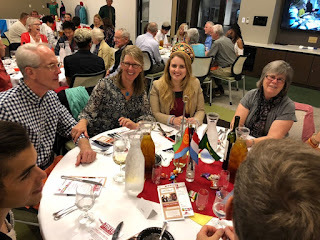 Our first Taste the Nations celebration was held last week. 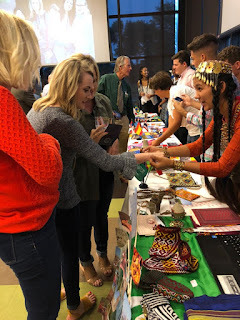 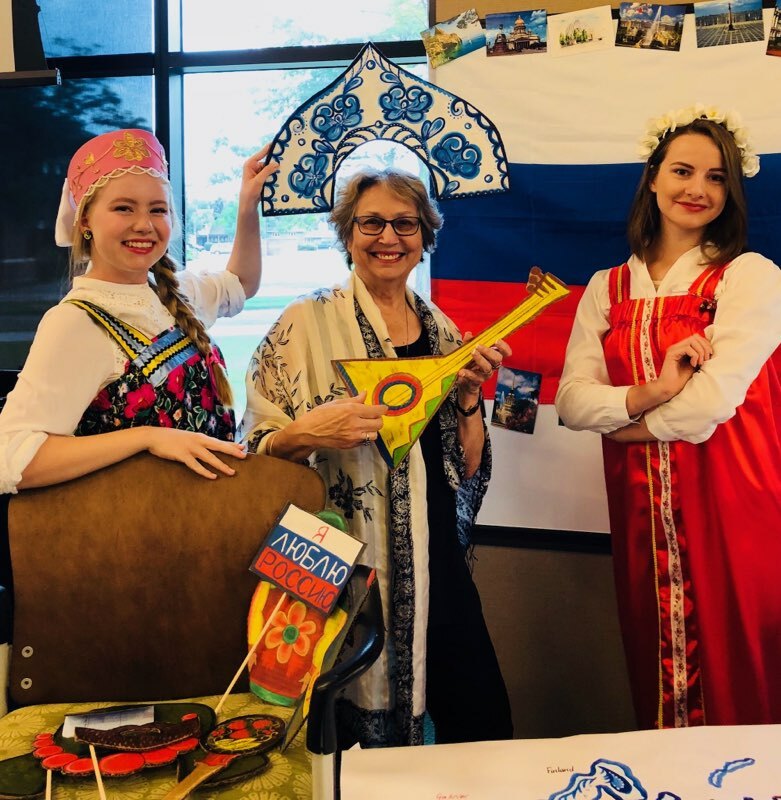 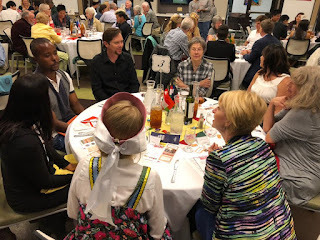 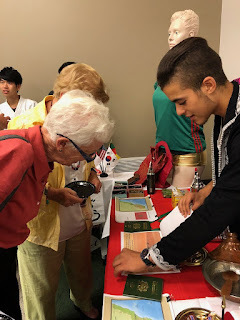 The purpose of the event was to roll out our Global Passport Partners program to create cultural awareness, inclusiveness, and celebrate global understanding. Gifts from our Global Passport Partners will help create an International Student Scholarship Endowment to provide much needed financial assistance to bring international students to campus and a Student Travel Endowment provide opportunities for students travel internationally. 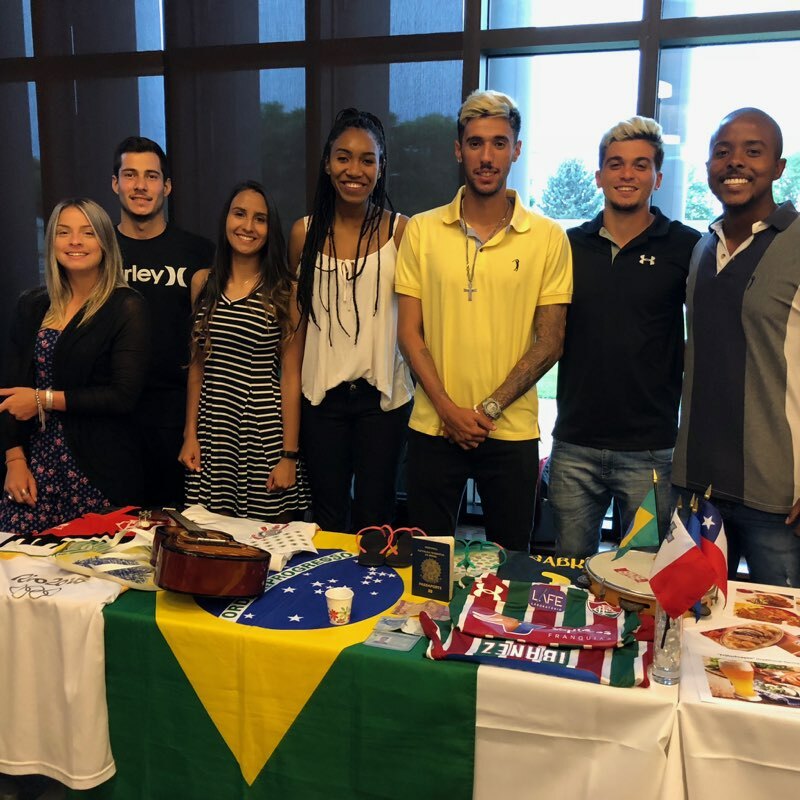 This program supports our mission to be student centered and our strategic plan for innovation and distinction in the experiences students have while they attend NWC. 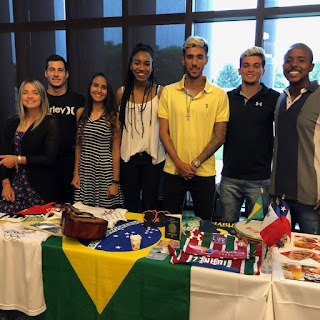 Check out the video and pics from the event!